Indonesia is a sprawling chain of hundreds of islands, each offering something unique to the senses. Located between the Pacific and Indian Oceans, it's known for its many islands covered in tropical jungle, home to orangutans, elephants and tigers. 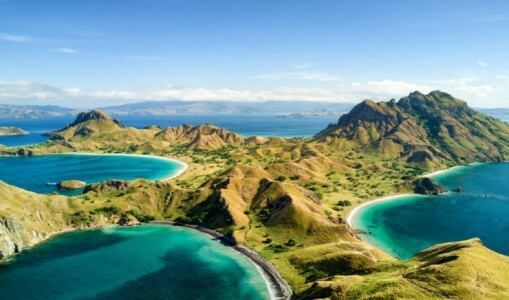 The Indonesian archipelago is also where you'll find the famous yet fearsome Komodo Dragons, the largest living lizard in the world on Rinca Island. A cultural melting pot, as well as a biodiverse wilderness, Indonesia is famed for its diversity with peoples from hundreds of ethnic groups meaning at every turn you discover something different. 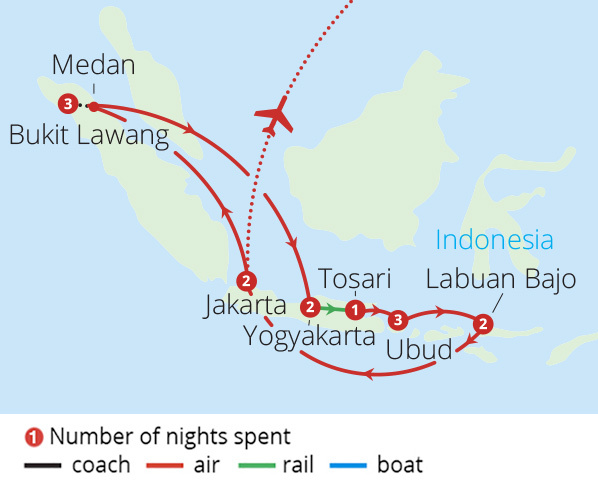 From populous Java, to laid back Bali when you embark on an Indonesia tour, you are going to discover a destination quite unlike any other.